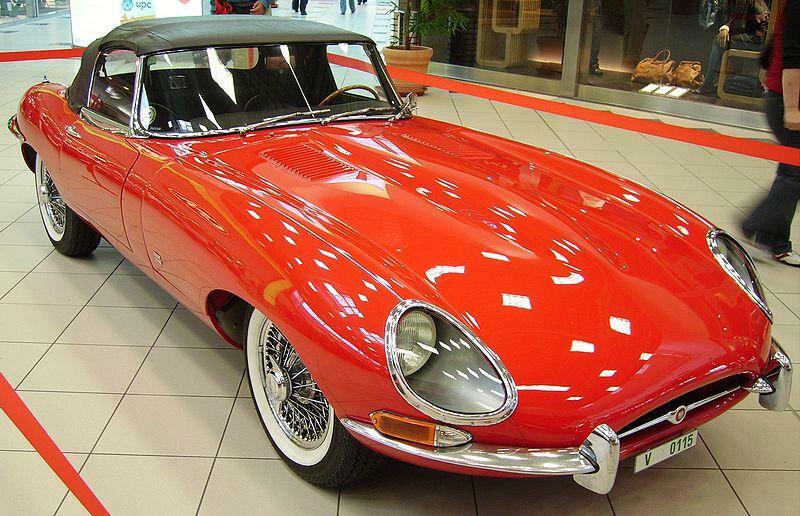 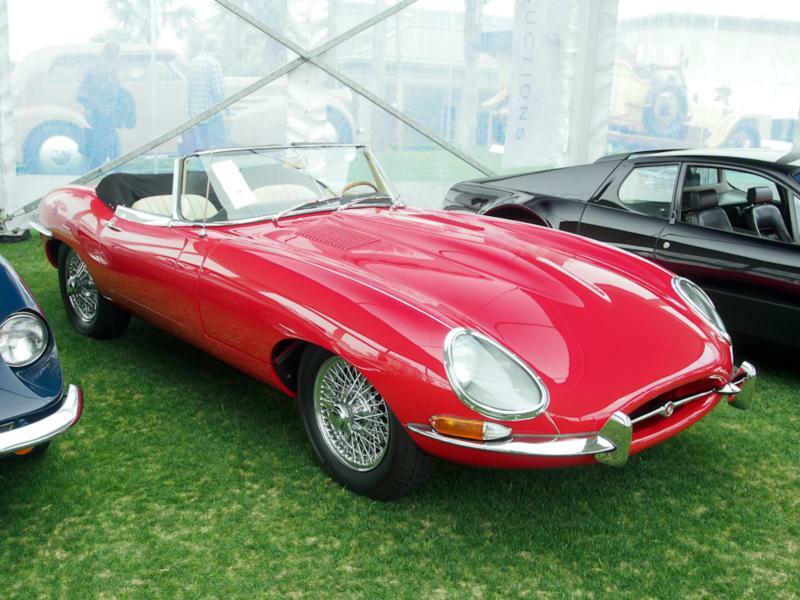 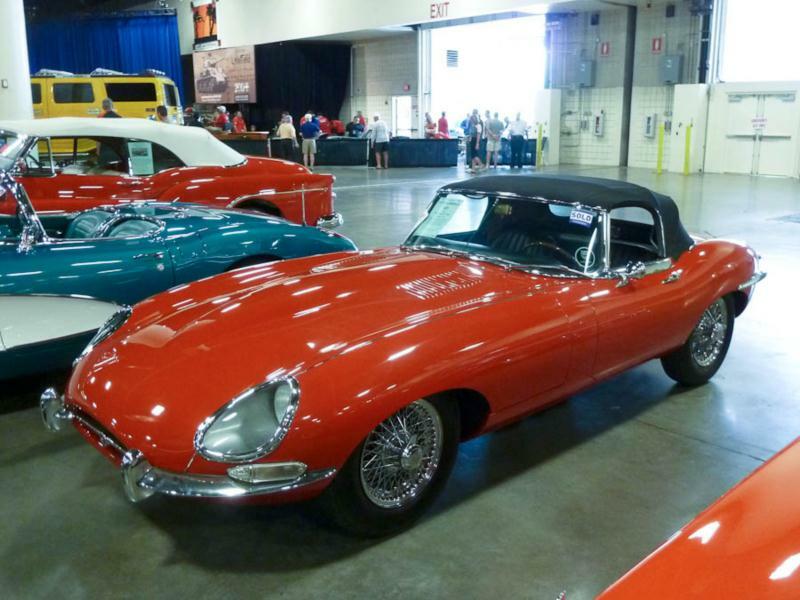 Legend has it that when it went on display for the first time at the Geneva Motor Show in 1961, none other than Enzo Ferrari remarked that the E-type (known as the “XKE” in the U.S.) was the most beautiful car he’d ever seen. 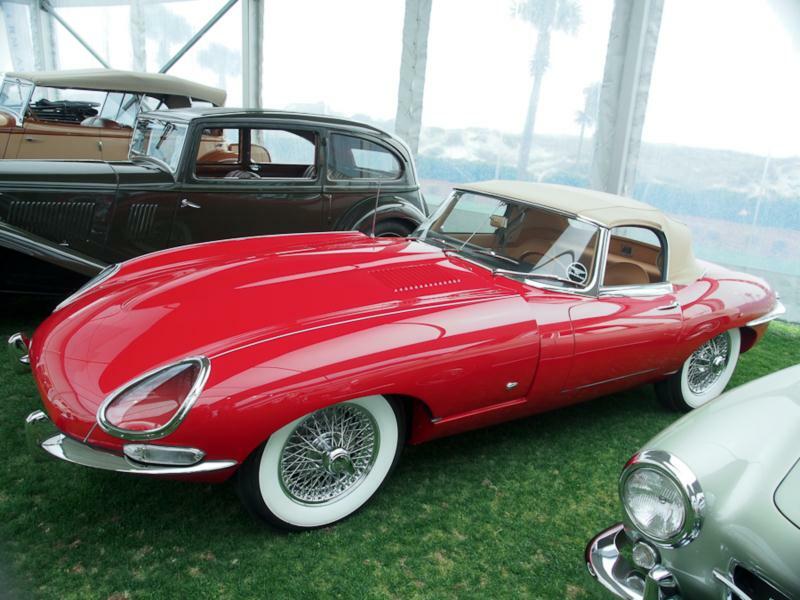 Mr. Ferrari knew a pretty car when he saw one and he might have been one of the first to express the sentiment, but an incalculable number of others have said virtually the same thing and they’re still saying it fifty years later. 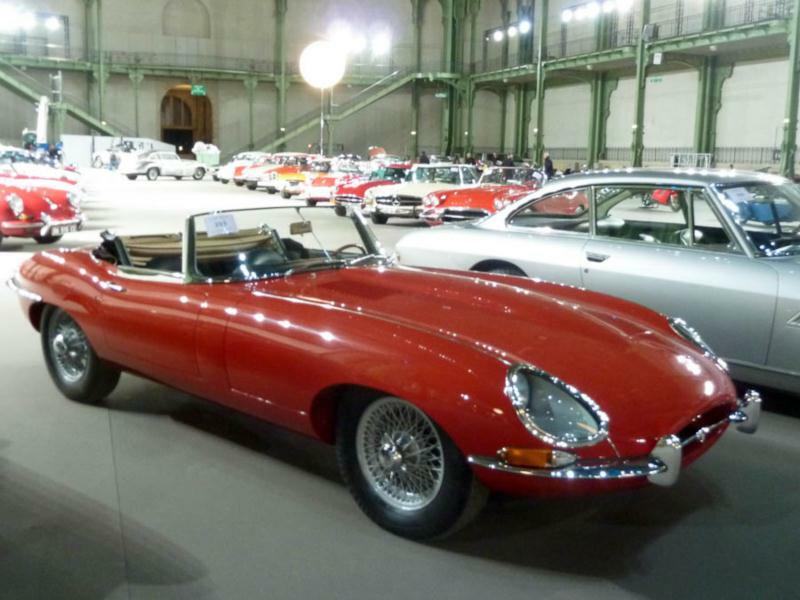 Designed by a noted aerodynamicist Malcolm Sayer, the E-type was meant to cheat the wind, but its glass covered headlights, long hood, short rear deck and compound curves also coincidentally looked great. 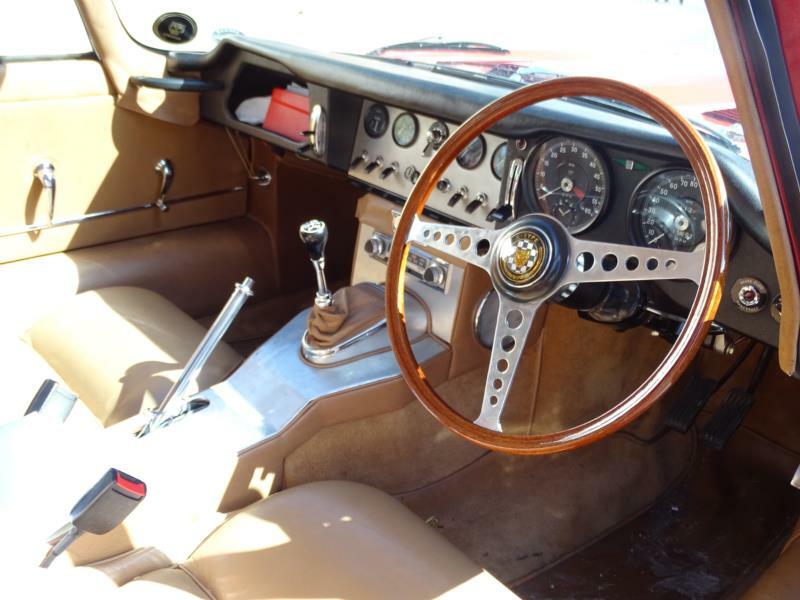 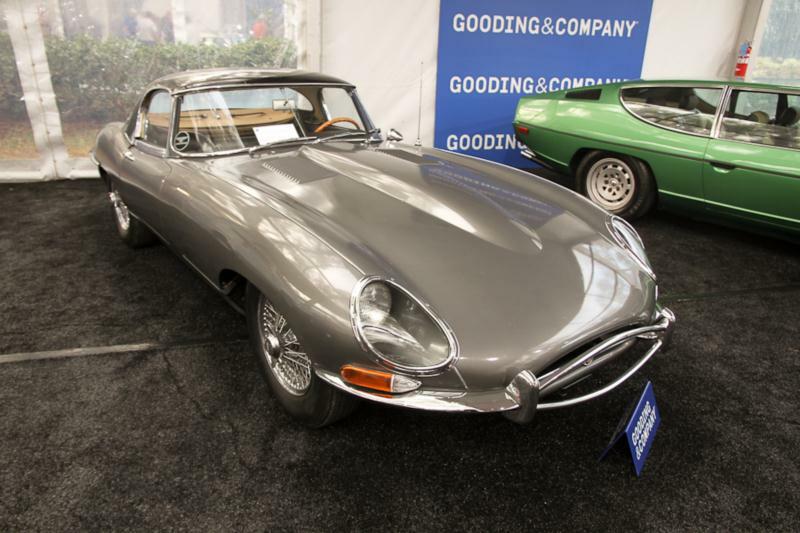 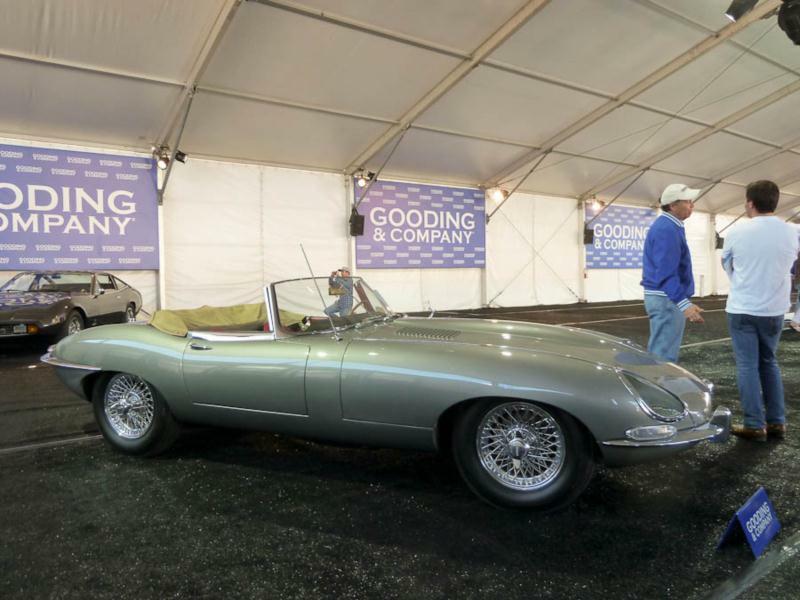 With a 0-60 time of around seven seconds and a 150-mph top speed, the Series I E-type was near the top of the early 1960s food chain and was indeed quicker than numerous sports cars with a much higher price tag. 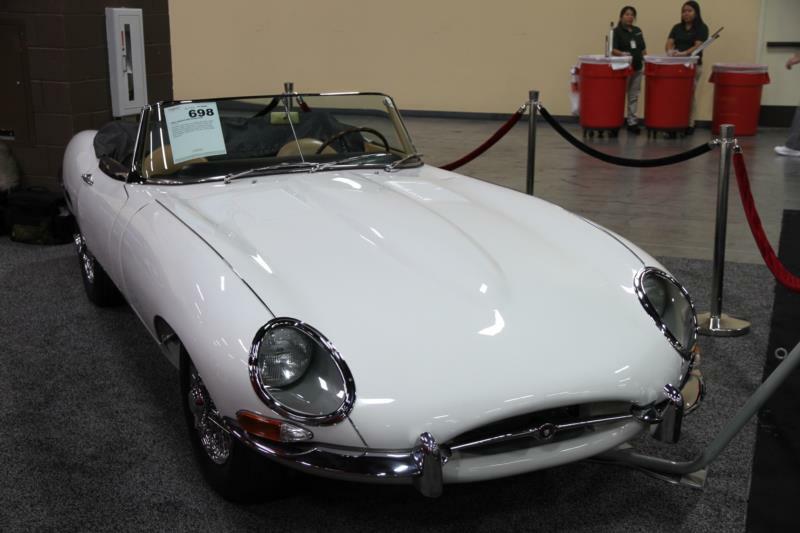 A 2+2 coupe was added to the coupe and convertible body styles in 1966, and the 2+2 was the first E-type to be available with an automatic transmission. 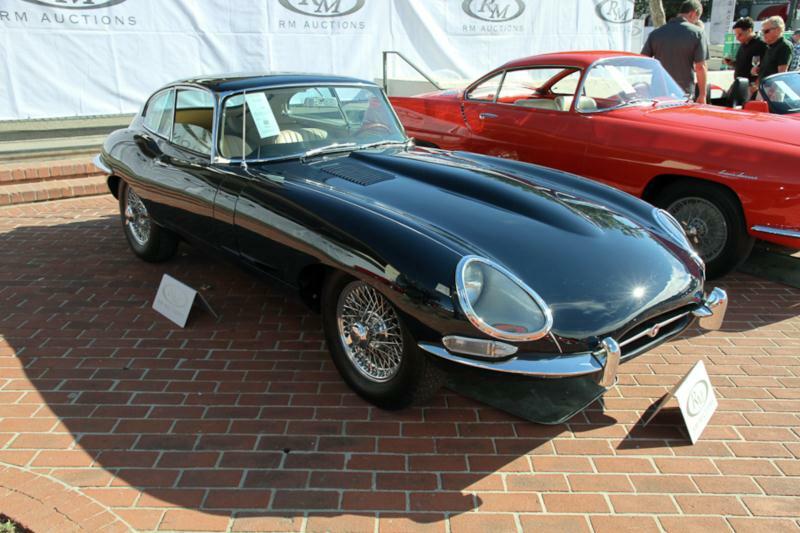 Parts are easy to find and not terribly expensive for any version of the E-type.